Dubai house prices registered small increases in some areas of the emirate during the first quarter of 2016 following nine months of little change, according to a new report. Real estate consultants ValuStrat said there were “minute indications of an early recovery” in some parts of Dubai, signalling possible signs of a bottoming-out in property values. The ValuStrat Price Index (VPI) features monthly analysis of multiple properties across 16 apartment and 10 villa locations in Dubai. The first quarter 2016 VPI displayed a 3.5 percent annual decline in values but values in February and March increased by 0.1 percent compared to the start of the year, the report said. After a nine month relatively stable VPI, ValuStrat research said that more end users are seeking to get on the property ladder, anticipating long term capital appreciation while saving on monthly rental expenditure. 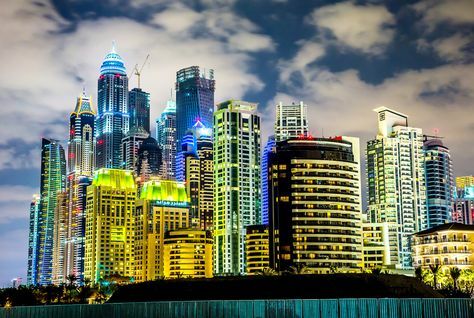 Dubai’s apartment market showed a slight quarterly improvement in values, up 0.1 percent while the villa market saw values marginally decline by 0.2 percent. In terms of registered residential transactions, ValuStrat added that median residential prices were 10.4 percent lower year-on-year and 2.5 percent lower compared to the previous quarter. “High-end villas priced more than AED10 million saw about double the number of transactions as compared to the previous quarter. Also, their share of overall villa registrations increased from 5.7 percent in the last quarter to 11.1 percent now,” said Haider Tuaima, ValuStrat research manager. ValuStrat said it estimates total supply of residential apartments and villas to be completed this year could amount to 33,662 units. However, as in recent years this volume may be subject to significant downward adjustment.